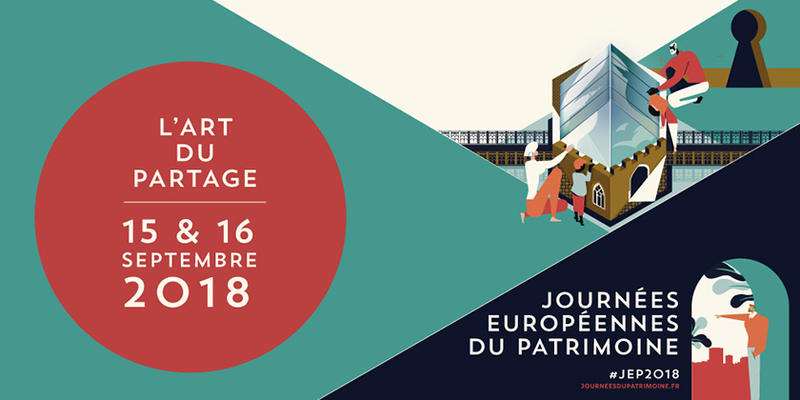 From October 31 to November 4, at the Porte de Versailles in Paris, Le Salon du Chocolat is one of the biggest world events dedicated to chocolate and cocoa. 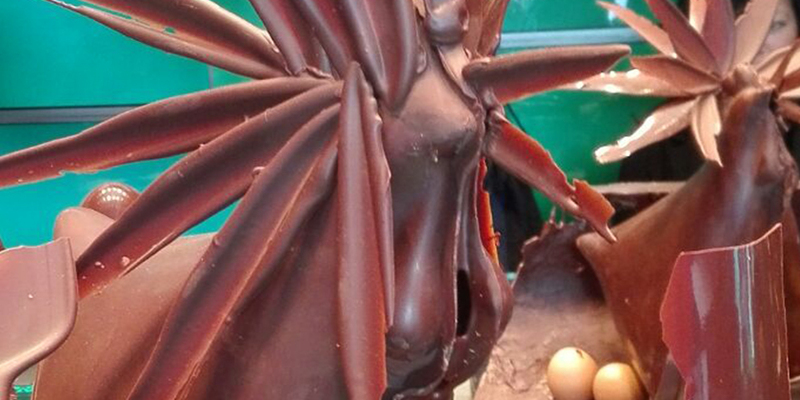 On this occasion, during your stay at Le Petit Chomel, do not hesitate to discover the best Paris chocolatiers like Patrick Roger whose shop rue de Rennes is just a step away from the hotel Petit Chomel. 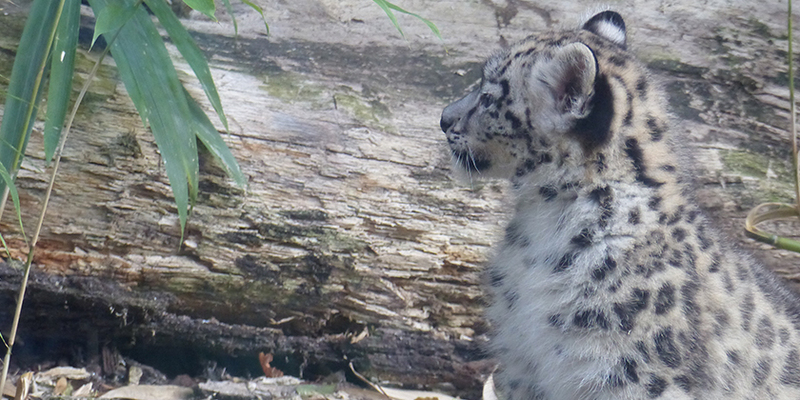 The team recommends its favorite places to enjoy high-end chocolates! 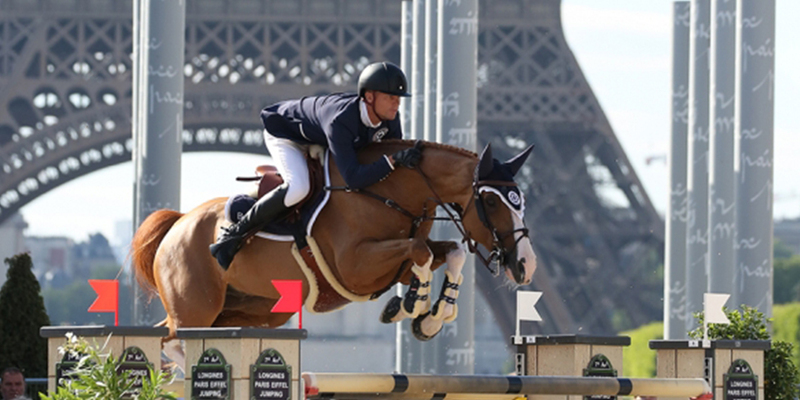 Lovers of equestrian sports, go to the Champs de Mars from tomorrow and until July 7 for the 5th edition of the Longines Paris Eiffel Jumping. By Bus 87 - Station Bac - Babylone next to the hotel Le Petit Chomel - you can get there easily and enjoy the village animations and of course competitions. On June 23 and 24, the heart of Paris is transformed into a gigantic sports field to celebrate Olympic Day. This event of an unprecedented scale is under the sign of the Paris 2024 candidacy. 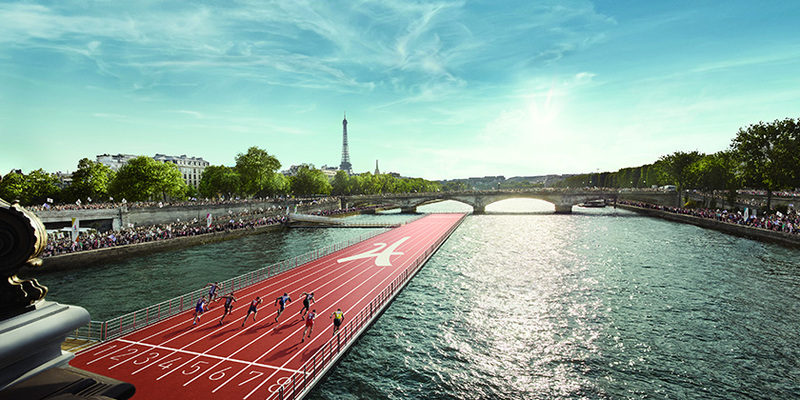 Various sports areas are set up near the hotel Le Petit Chomel: a track and field track floating on the Seine between the Pont Alexandre- III and the Pont des Invalides, collective sports fields on the Invalides lawns, trampolines in the Petit Palais gallery, a diving board on the Alexandre III bridge, or the transformation of the Place de l'Etoile into an outdoor velodrome. 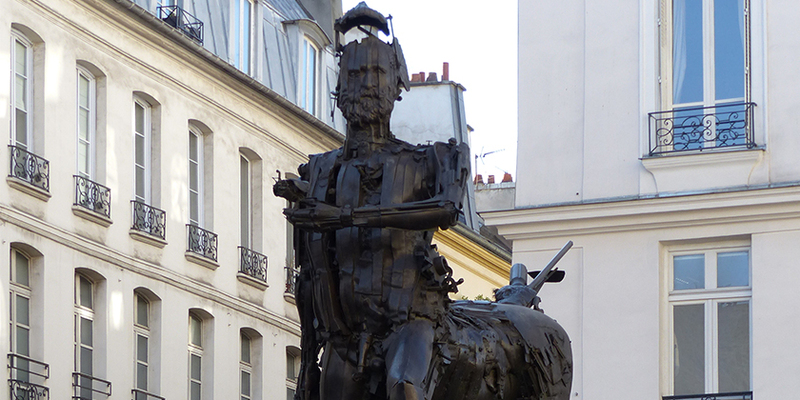 A monumental work by the French sculptor César (1921-1998), the Centaure is located 2 Place Michel Debré 450 meters from the Petit Chomel, in the district of Saint-Germain-des-Près in the 6th arrondissement. You can discover it during the walk in the streets around the hotel. With its 4.7 meters high, this bronze sculpture deserves to be seen!